Schmitz et al. 2011a. Cellular changes underlying hypoxia-induced delay of white matter development. J Neurosci, 31, 4327-4344. Fitzpatrick et al. 1990a. The flux glucose to glutamate in the rat brain in vivo as determined by 1H-observed, 13C-edited NMR spectrometry. J Cereb Blood Flow Metab, 10, 170-179.
de Graaf et al. 2011a (Review). State of the art direct 13C and indirect 1H-[13C] NMR spectrometry in vivo. A practical guide. NMR Biomed 24, 958-972. Govindaraju et al. 2000a. Proton NMR chemical shifts and coupling constants for brain metabolites. NMR Biomed 13, 129-153.
de Graaf et al. 2004b. Regional glucose metabolism and glutamatergic neurotransmission in rat brain in vivo. Proc Natl Acad Sci USA 101, 12700-12705. Brosnan and Brosnan 2013a (Review). 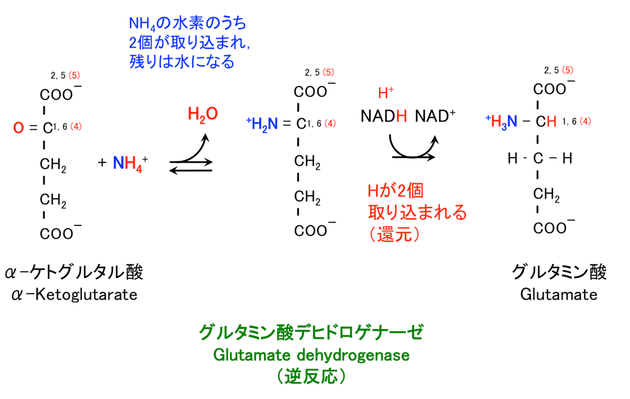 Glutamine: a truly functional amino acid. 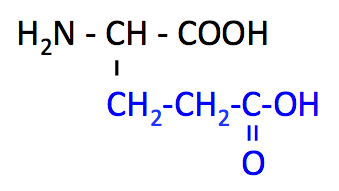 Amino Acids 45, 413-418. See blog. Amazon link: 脳単―ギリシャ語・ラテン語 (語源から覚える解剖学英単語集 (脳・神経編)). Chouwdhury et al. 2008a. Chronic riluzole treatment increases glucose metabolism in rat prefrontal cortex and hippocampus. J Cereb Blood Flow Metab 28, 1892-1897. Patel et al. 2001a. Glutamine is the major precursor for GABA synthesis in rat cortex in vivo following acute GABA-transaminase inhibition. Brain Res 919, 207-220. Patel et al. 2005a. The contribution of GABA to glutamate/glutamine cycling and energy metabolism in the rat cortex in vivo. PNAS 102, 5588-5593.